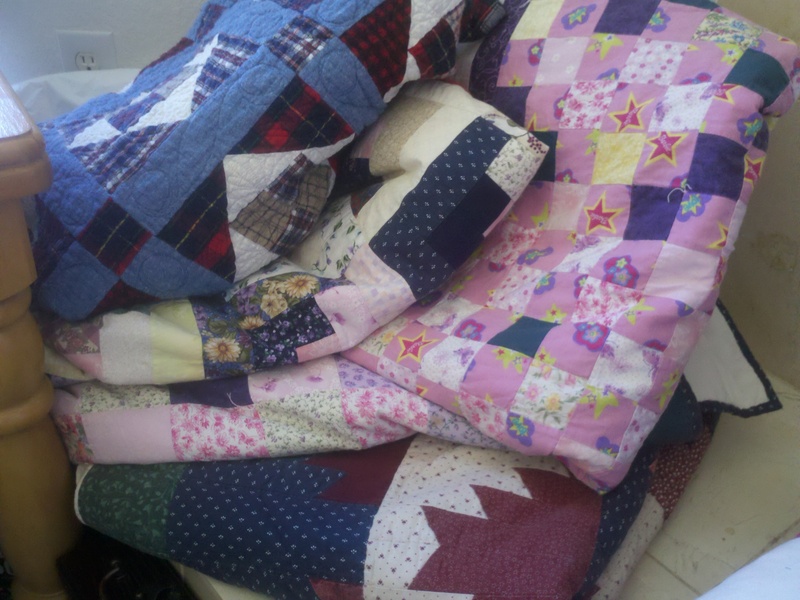 This entry was posted in quilt care and tagged antique quilts, quilt care, quilt handling, quilt storage. I love these tips! Thanks so much for such an informative blog post. I’ll be sure to pass this on.